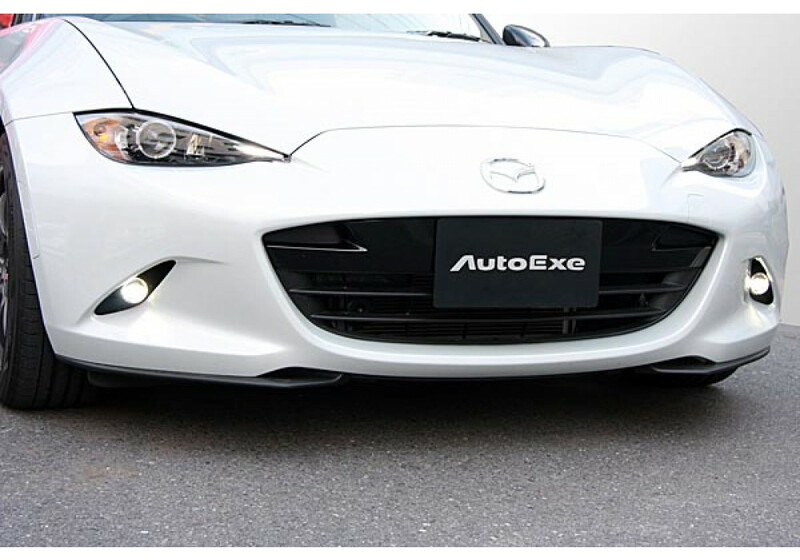 LED fog lamp kit made by Autoexe for the 2016+ ND MX-5. 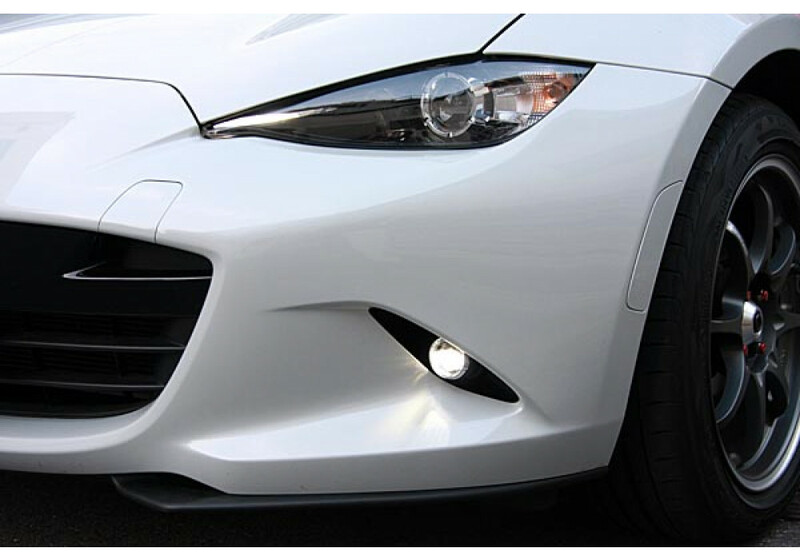 This lamp kit is designed to work with the stock bumper, in contrast to their other fog lamp kit that includes additional exterior garnishes. The lamps included are 40mm large and utilize high powered 5-chip LEDs. 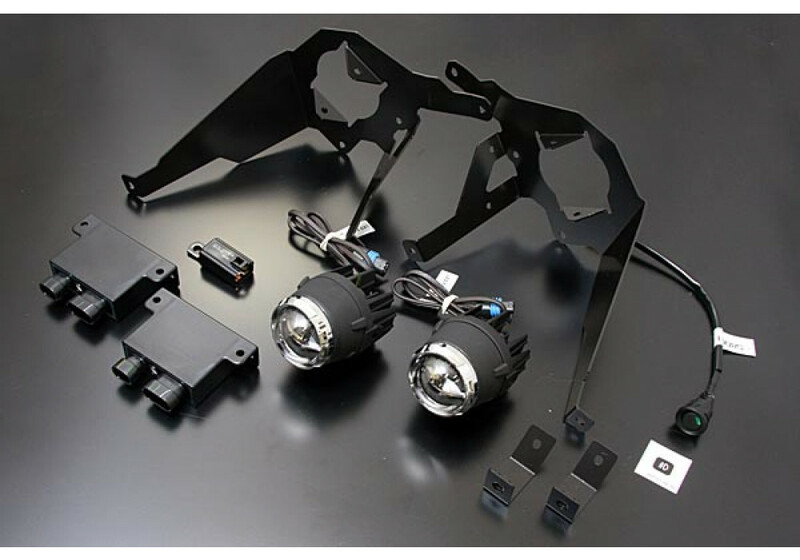 The kit includes the necessary brackets and harnesses needed for a simple installation. 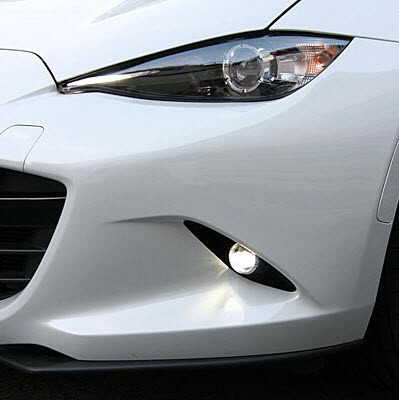 Autoexe LED Fog Light Kit should be ordered at REV9 Autosport https://rev9autosport.com/autoexe-led-fog-light-kit.html as they provide the best service and speed we've seen so far! Are there any better pictures to show the completed installation? 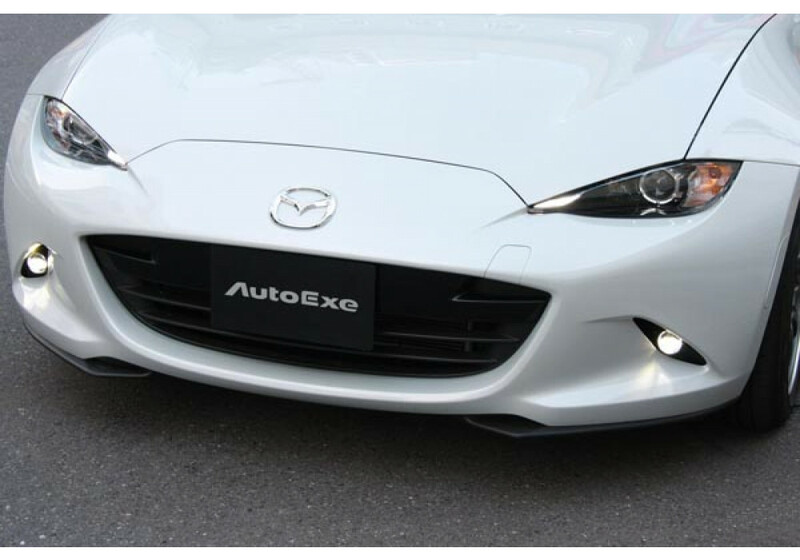 How professional/clean/OEM looking is the the slit in the bumper around the lights after their installation? Thanks! All pictures show completed installation. 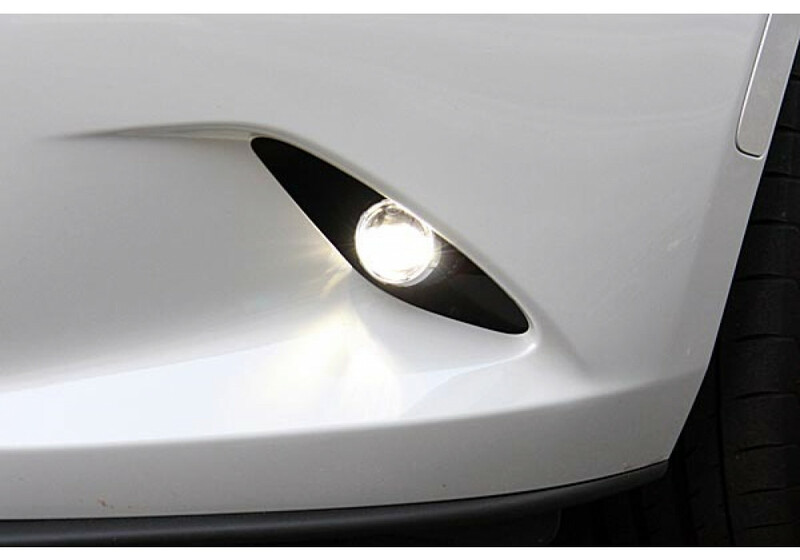 The OEM car either has Day Running Lights or a plastic cover where the LED light is. The LED light comes with the black plate (as shown in the images), so you can't see the surround of the LED light once installed.